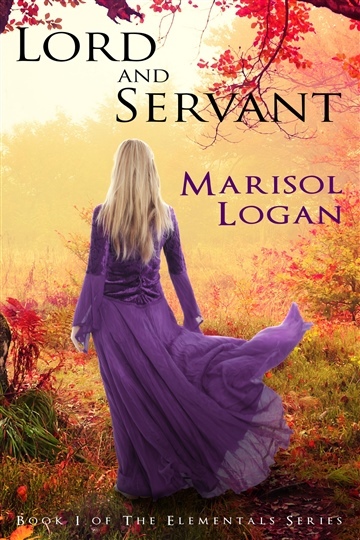 Marisol Logan is a romance author from Dallas, Texas. She began self-publishing in 2016, and mostly focuses on paranormal and fantasy romance. When she is not writing like crazy, she loves ballroom dancing and spoiling her cats.